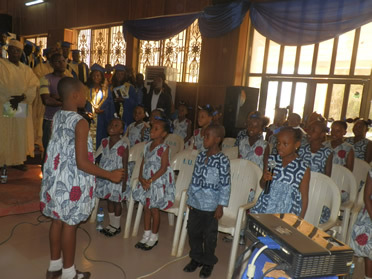 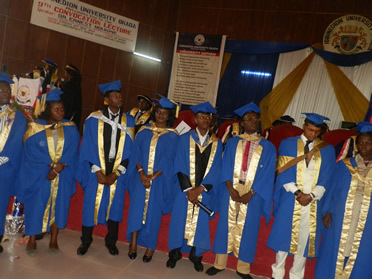 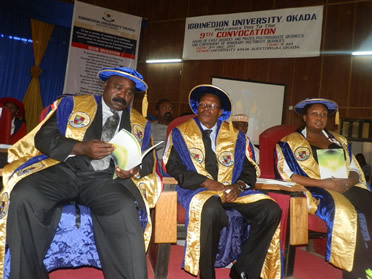 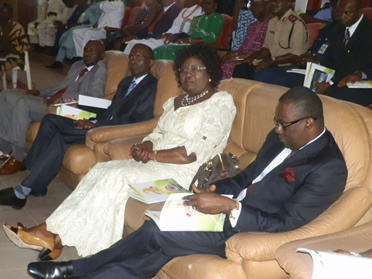 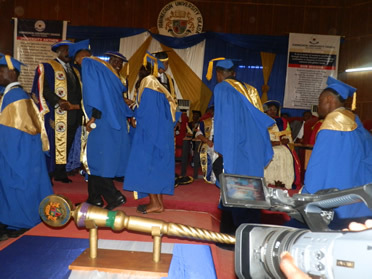 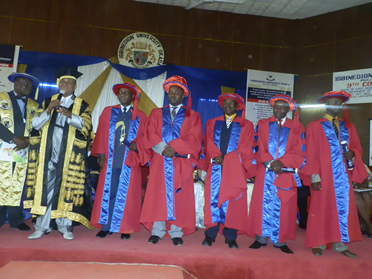 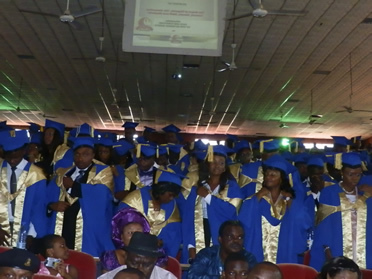 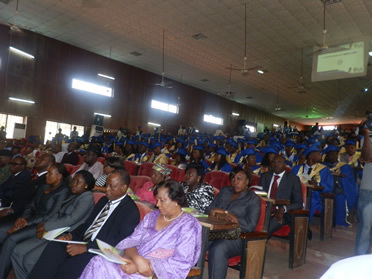 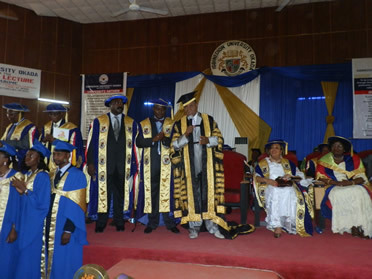 A total number of Eight Hundred and Twenty-Two (822) graduates including Twenty (20) first-class first degree and 6 Ph.Ds. 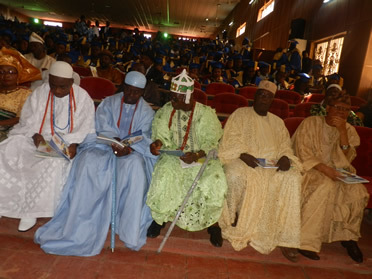 convocated at the occasion. 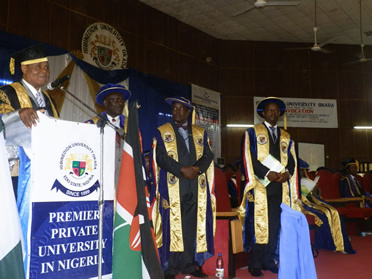 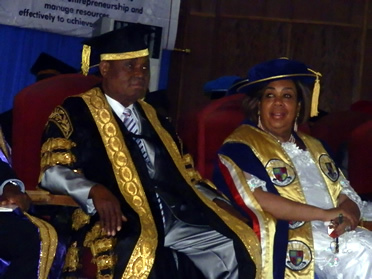 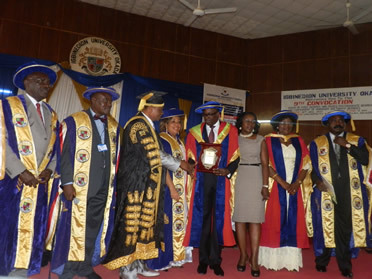 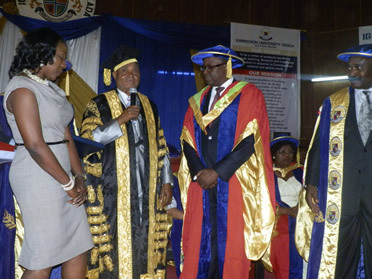 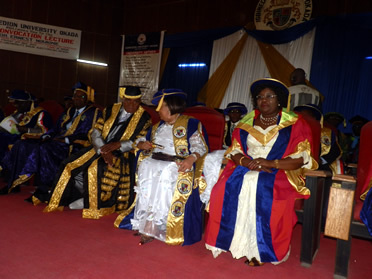 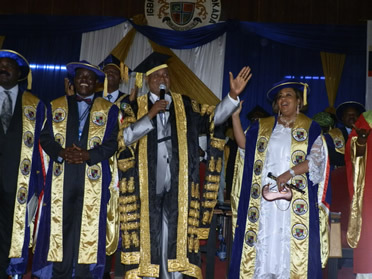 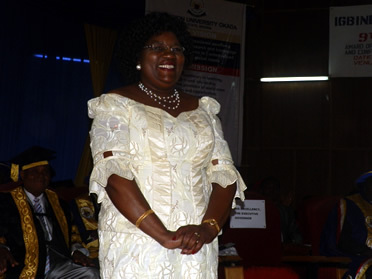 The highlight of the occasion was the conferment of the prestigious Igbinedion University Okada Honorary Doctorate Degree on the wife of the Prime Minister of the Republic of Kenya, Mrs. Ida B. Odinga and the Managing Director of Custodian and Allied Insurance Plc. 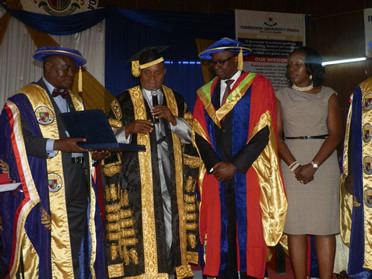 Mr. Oluwole Bankole Oshin.